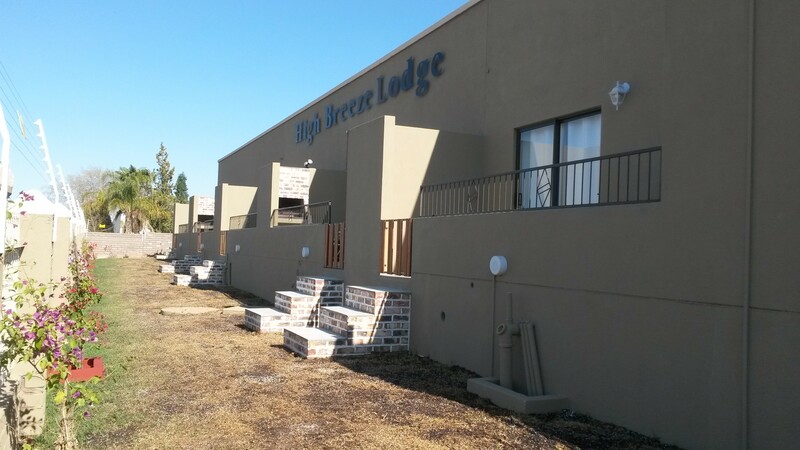 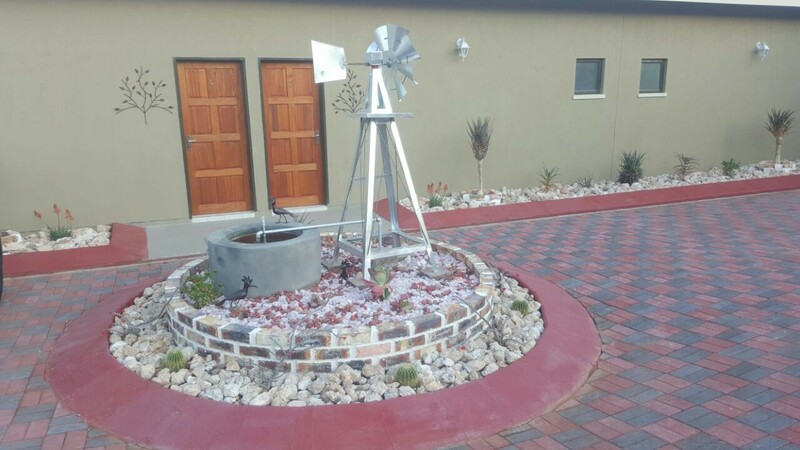 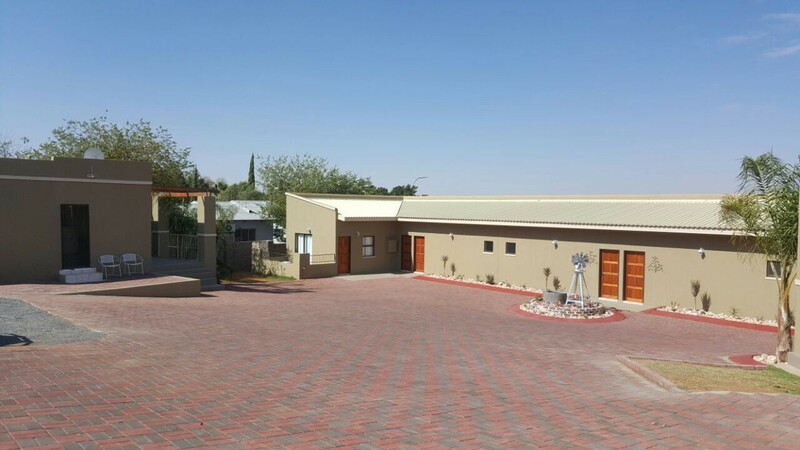 High Breeze Lodge is located in Upington and offers quality accommodation for business travellers, family visitors and overnight guests. 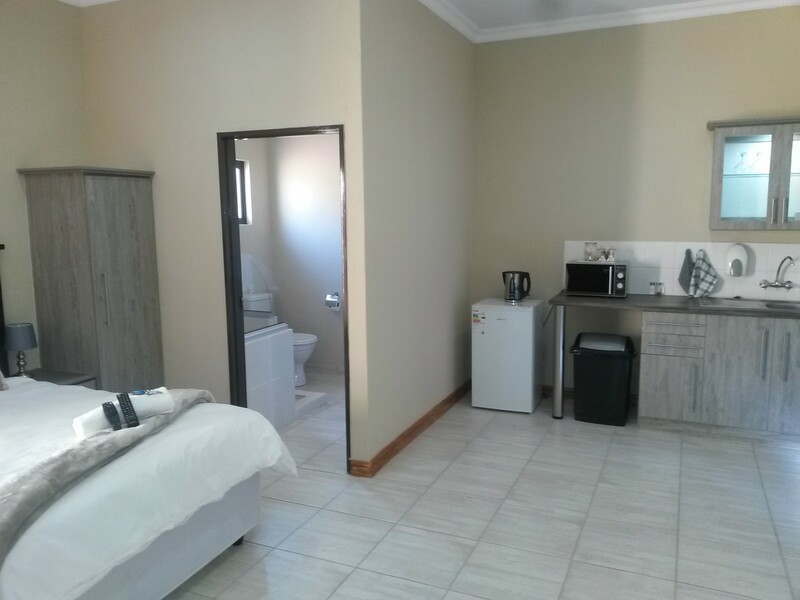 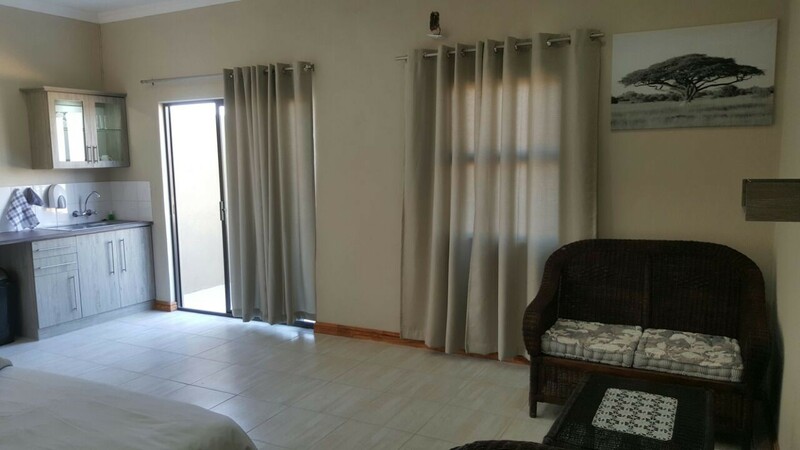 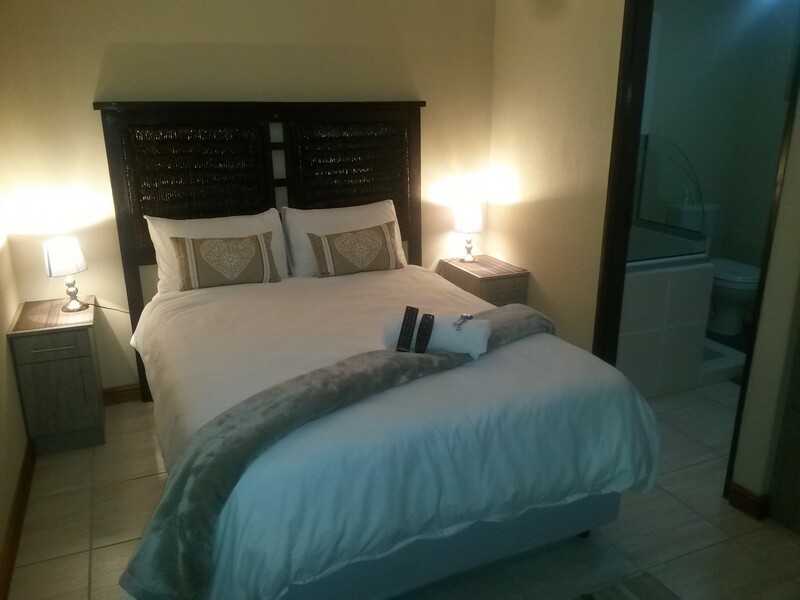 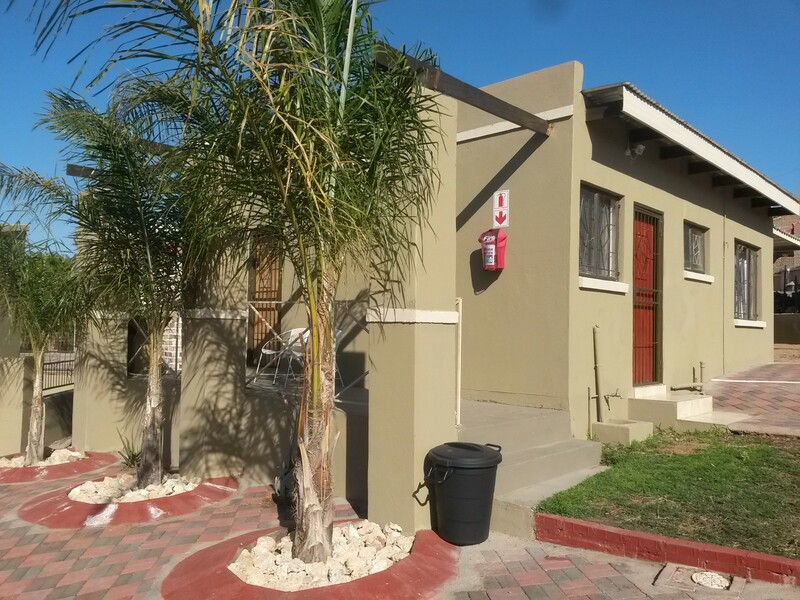 It is close to major access ways, shops, restaurants and the central business district of Upington. 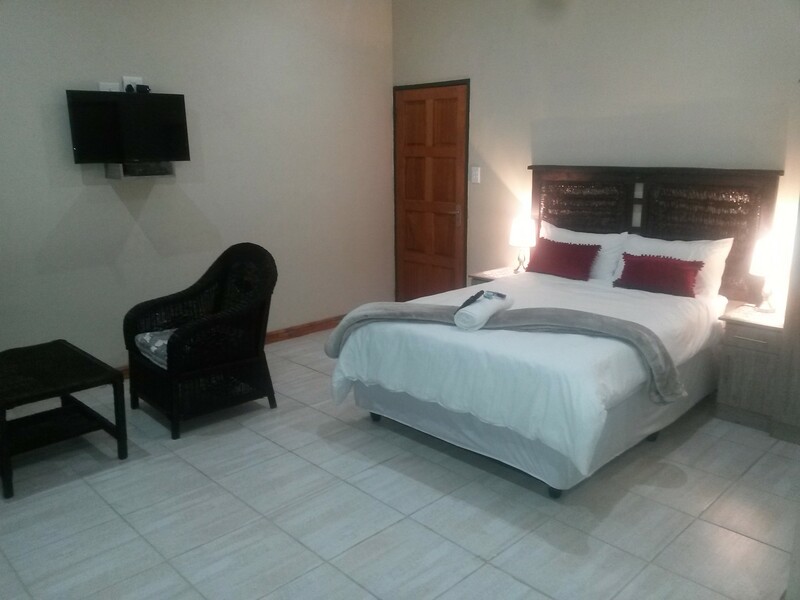 The lodge comprises 8 Luxury Suites which can accommodate 2 persons in each and 1 Family Unit which can accommodate a family or group of 4 at a time. 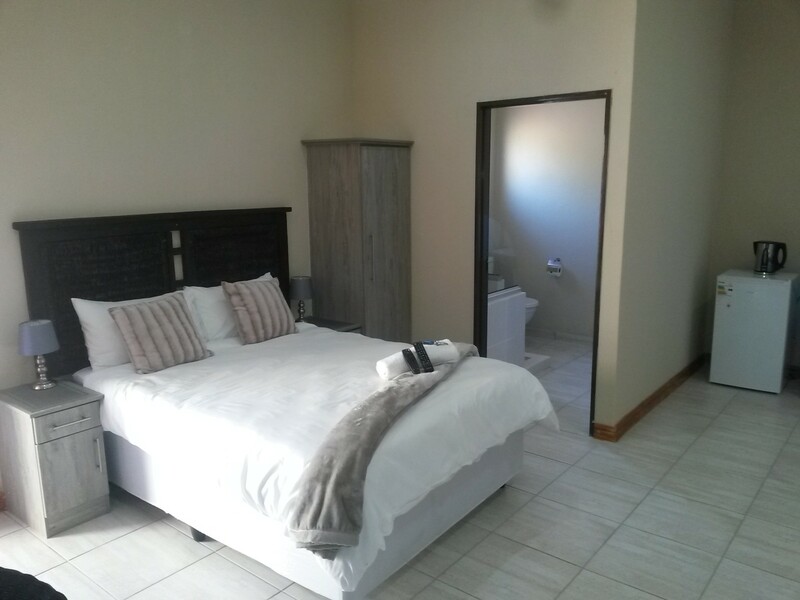 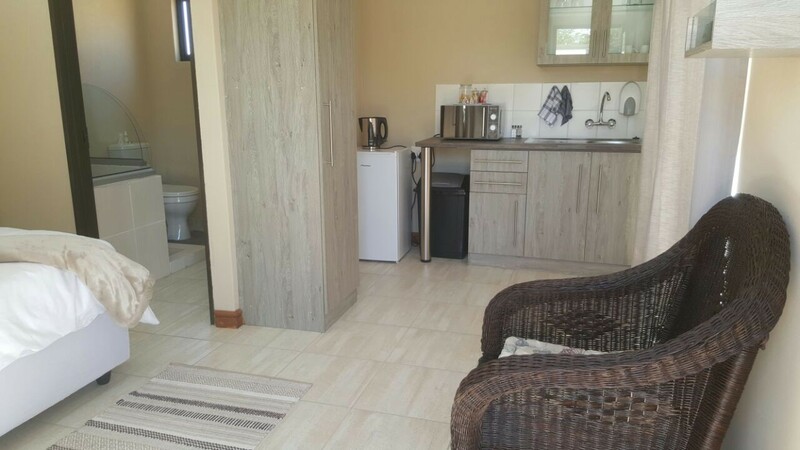 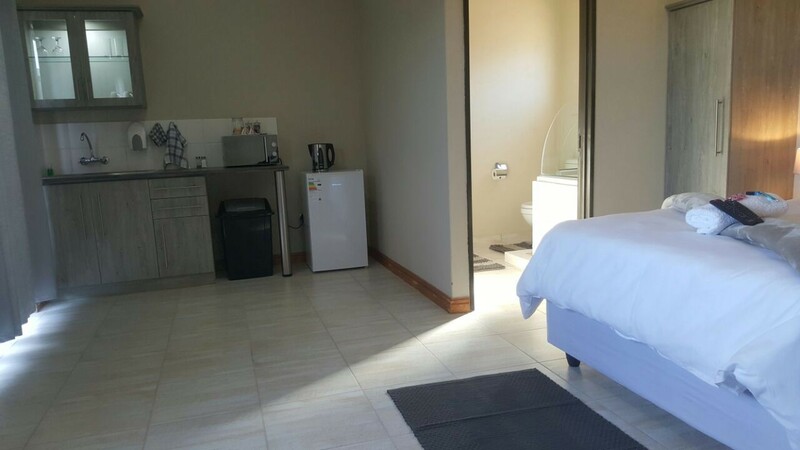 The rooms are spacious and comfortable and each features an en-suite bathroom and a spectacular view to compliment the private braai area on each room's porch. 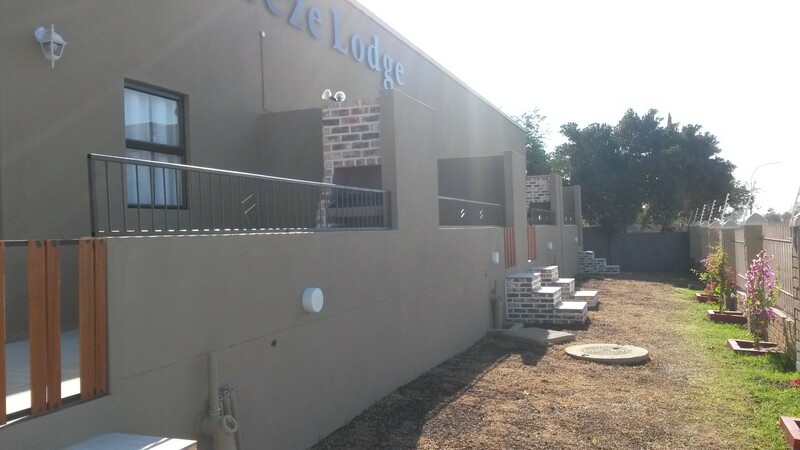 The Lodge has safe parking and is completely surrounded by an electrical fence, with an electronic gate. 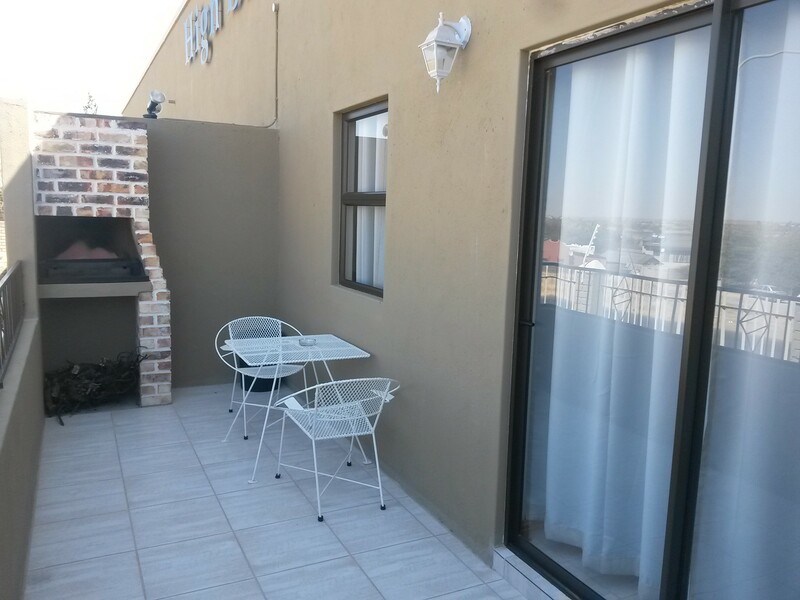 There is a playground for children and a car wash is included with the accommodation.